In addition to the P9 and P9 Plus, both selling very well since their launch, the Mate 9 phablet is also a hit for Huawei. 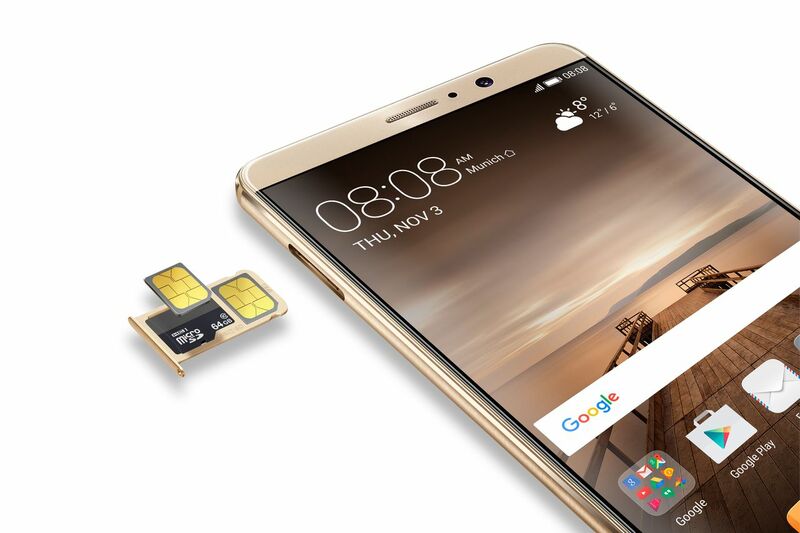 In only four months of availability, Huawei managed to sell five million units. We recently heard that Huawei has nothing to complain about its sales, and now we get a new confirmation of this fact. While the P9 and P9 Plus have been around for less than a year and Huawei sold more than 12 million units, the Mate 9 phablet performed even better. Pocketnow reveals that "the Chinese smartphone maker has sold 5 million Huawei Mate 9 units, a 36 percent improvement over the four-month performance of the Mate 8." According to the same source, these figures were unveiled during an event for Huawei's Consumer Business Group and then posted on an official Weibo account. Huawei's officials expect to sell at least 10 million P10 flagships, but the company still has an essential problem that needs to be taken care of - although the sales look good at first sight, the profit growth does not match them. Back in 2016, the Chinese brand managed to ship no less than 140 million handsets, a 30 percent increase when compared to 2015.